Do you know how your personal data is processed? How could data processing become more transparent and easier to understand than by reading terms and conditions? The Legal Roundtable bets that it can establish a Swiss standard for data processing with a company’s data requirements in order to simplify the handling of personal data by means of pictograms until April 2018. Even though companies are legally obliged to provide transparency, the lack of effective standardization makes data protection clarifications a long-winded and complex process – especially when personal approval is required. 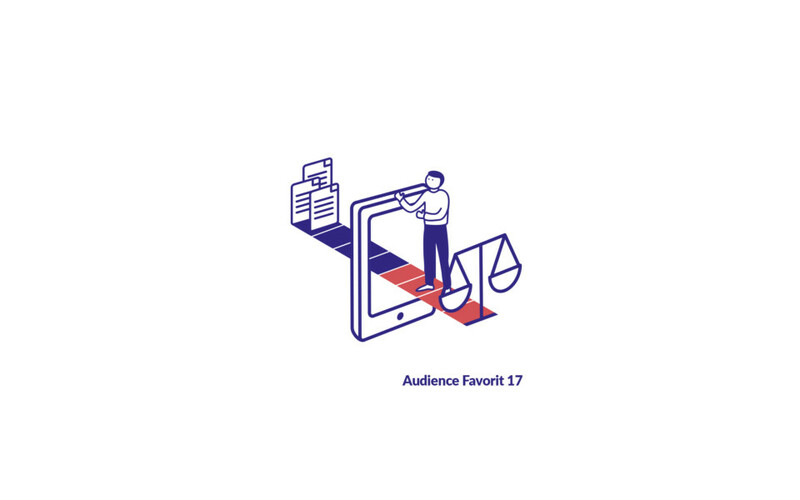 With a browser add-on or app-based privacy assistant, user preferences can be set and compared with a company’s data requirements, which will be displayed as pictograms. The “privacy-robot” will then execute an additional automatic analysis of pictograms and data protection clarifications. Higher transparency increases legal security and simplifies compliance with regulatory requirements. The simplification by pictograms creates an international competitive advantage for Swiss companies.